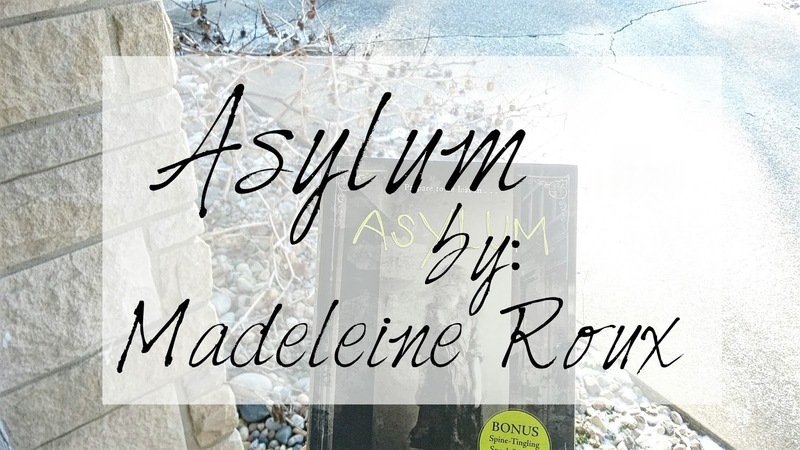 "Asylum is a thrilling and creepy photo-novel perfect for fans of the New York Times bestseller Miss Peregrine's Home for Peculiar Children. Featuring found photos of unsettling history and real abandoned asylums and filled with chilling mystery and page-turning suspense, Madeleine Roux's teen debut, Asylum, is a horror story that treads the line between genius and insanity." I'm a huge wuss when it comes to reading horror. It doesn't matter what the scare factor is, I just tend to avoid horror of any kind. ... So obviously I signed up for the YA Horror reading challenge. 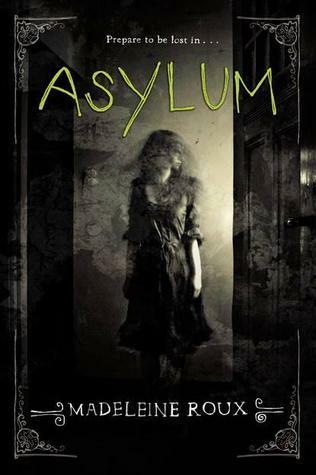 Asylum is one of the first horror books that I've read in a long time. I was actually sent the entire trilogy (thank you Madeleine!) so obviously I had to read it sooner or later. Beforehand, I looked up what people were rating the book on average only to find that a large majority were giving it around three stars. Of course, that didn't keep me away from the book. After reading it I can officially say that it definitely wasn't as bad as a lot of people are saying! I was entertained throughout the entire book and it definitely kept me coming back for more. I didn't dislike any of the characters. In fact, I really loved how close the friends become in this group. However, I didn't really feel a connection to any of the characters. Though I could relate to the main character, Dan, in a way because we are both more introverted. But overall I would say that I felt very little for the characters as a whole. 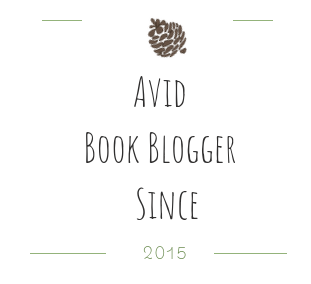 I didn't feel immersed in the story or the characters like I would have liked to have been. Overall I feel like there could have been a little bit more of a shock factor. I'm a huge wuss when it comes to horror, of any variety, and I wasn't freaked out in any part of this book. "You can be one of them, too. You can be immortal. Bend you, pose you, with a smirk or a frown. I'm waiting one the fifth floor, Daniel, to sculpt you." How would you feel if you got a text from a stranger that said that while you're alone in a college dorm?!?! 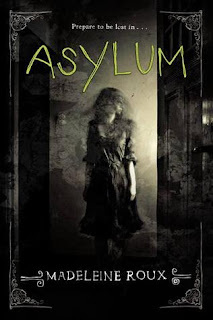 I'd recommend Asylum to: people who want a shorter read (OR) anyone who chickens out when it comes to horror but wants to try to get into the genre. "Insanity is relative. It depends on who has who locked in what cage." Thank you for reading and have a lovely Valentines Day! 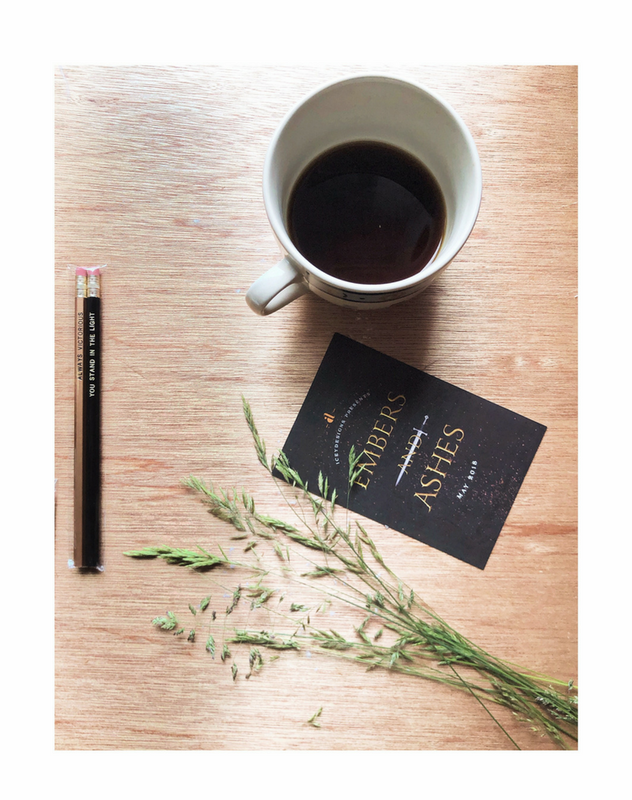 I haven't read these books and haven't had a strong desire just because they're out of my normal genre but I'm glad you enjoyed it well enough. But good for you for trying to do something out of your contort zone!